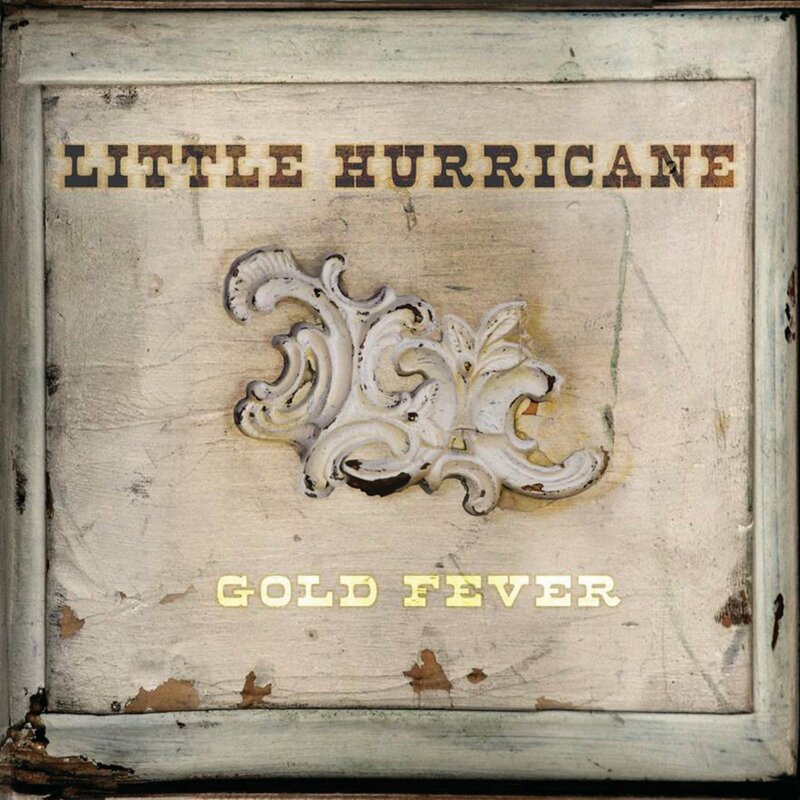 San Diego blues duo Little Hurricane is set to release its sophomore album, Gold Music, on 29 April. Tone and CC will be touring in support of the album beginning in May. Dates are here. In advance of the album’s release, Little Hurricane have produced a video for the first single, “Sheep in Wolves Clothing.” Stream the video below and pre-order Gold Fever via the band’s online store.